The Logbook revealed their newly transformed mudroom. 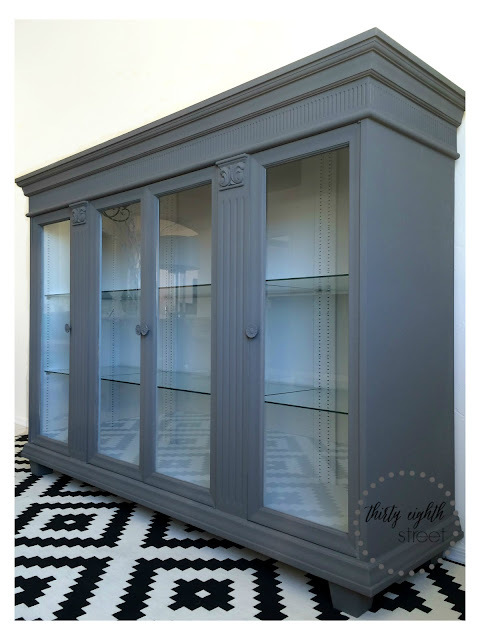 I love mudroom makeovers! 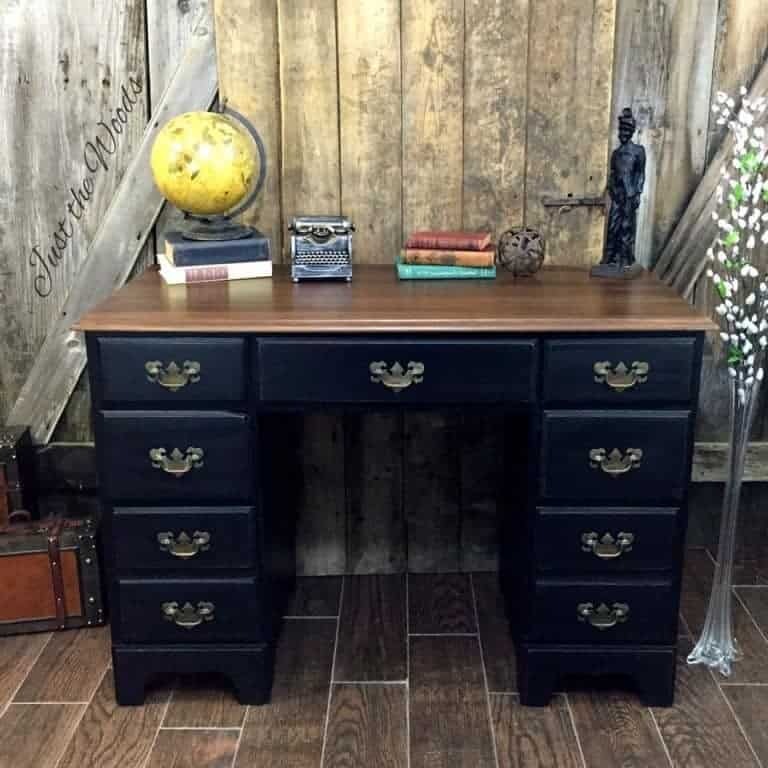 Just the Woods transformed an old desk into this beauty. You must check out the before to see how far this desk has come. 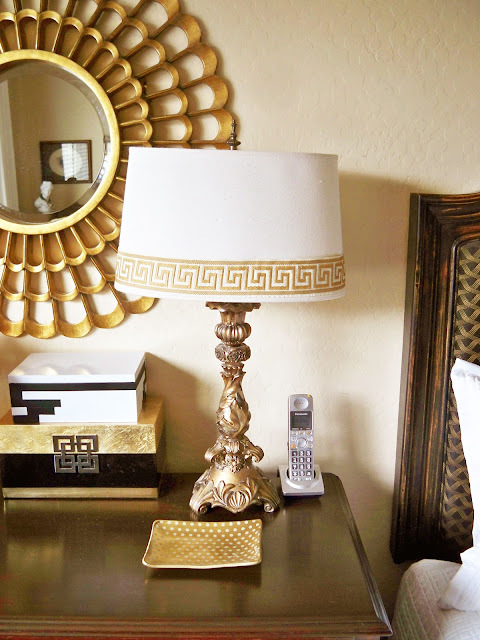 A Stroll Thru Life transformed thrift store lamps by creating gorgeous custom shades. Spoonful of Flavor shared a recipe for chocolate cupcakes with strawberry marshmallow frosting. Yummy! 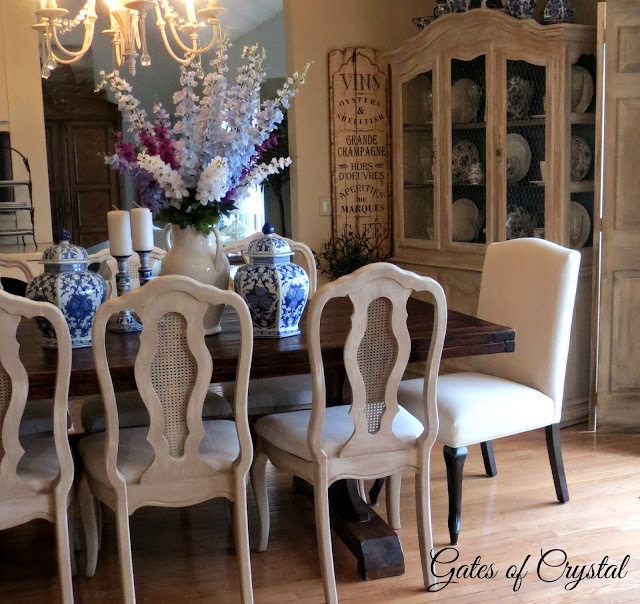 Gates of Crystal shared new dining room chairs she bought from Craigslist and transformed. Beautiful. While I Linger transformed a $12 Craigslist purchase into this French masterpiece. Little Free Monkeys shared a tutorial on how she created this DIY little girls accessory holder. 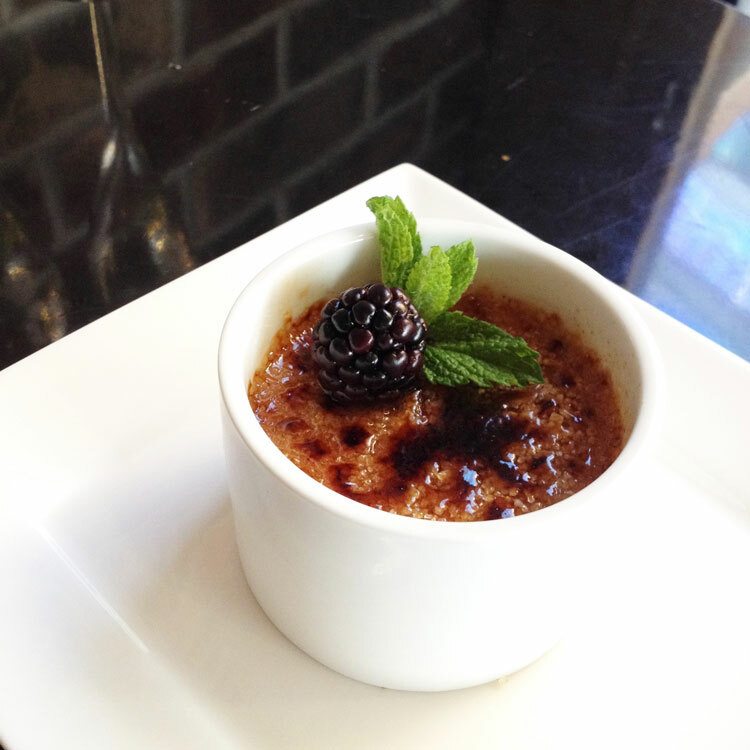 All She Cooks shared a recipe for one of my favorites...creme brûlée. Atta Girl Says shows off her sophisticated coastal bedroom. Thirty Eighth Street transformed the top of an old hutch into this beauty. The Scrap Shoppe dressed up these desk organizers. So pretty. 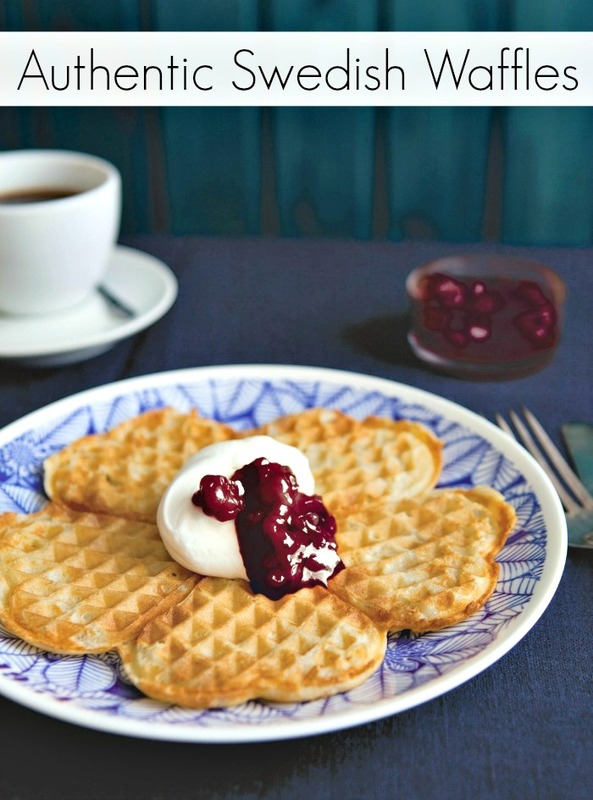 The Jenny Evolution shared her recipe for authentic Swedish waffles. 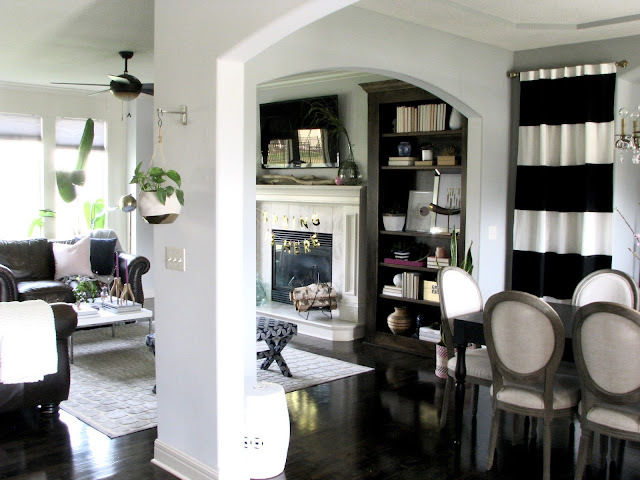 Life Love Larson shares a tour of her home all decked out for Spring. The Summery Umbrella shared a tutorial on how to build your own princess loft bed. So cool! 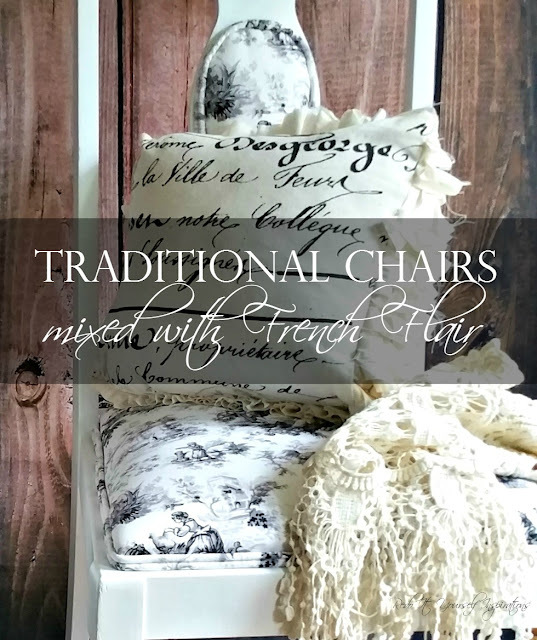 RedoitYourself Inspirations transformed old chairs into these beauties. 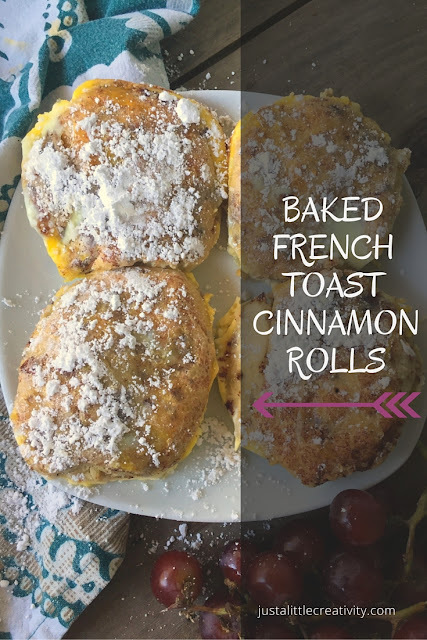 Just a Little Creativity shared her recipe for baked french toast cinnamon rolls.